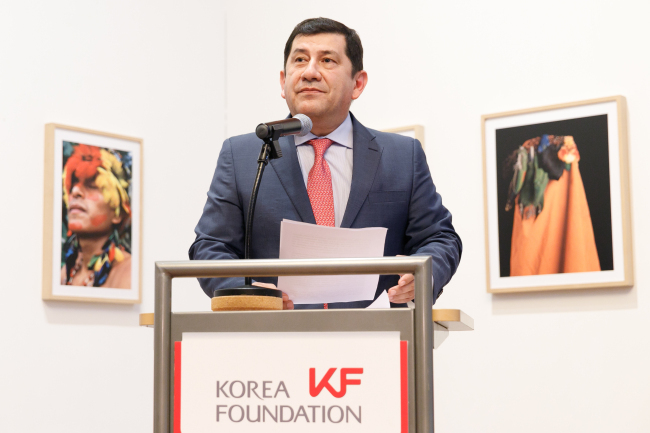 The Korea Foundation, in collaboration with Colombian, Peruvian, Mexican and Chilean embassies, has organized a plethora of public events through Aug. 17. “The Pacific Alliance Festival Hola” showcases in Seoul photographs, musical and dance performances and films of the four countries that make up the Pacific Alliance. 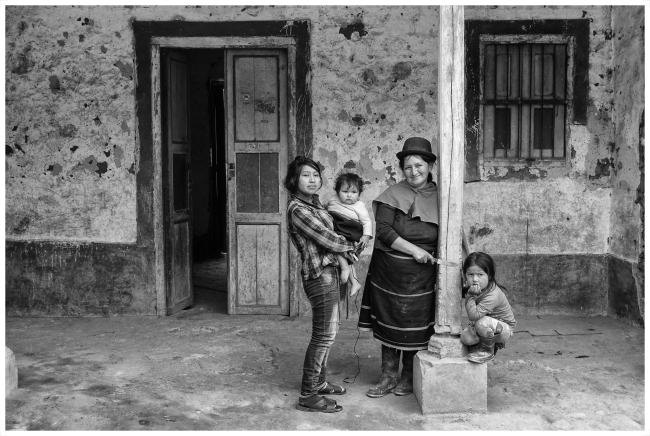 As part of the festival, the exhibition “Land of the Pacific Embrace” features works of Colombian photographer Fernando Cano, Chilean photographer Christian Jamet, 13 Peruvian photographers and printed works of Mexican codices. Cano depicts the humble lives of Colombians both in rustic and urban settings. Jamet captures the modi vivendi of African descendants who came to Chile as slaves. The 13 pictures from Peru lay bare the untamed habits of Amazonians in the jungle. 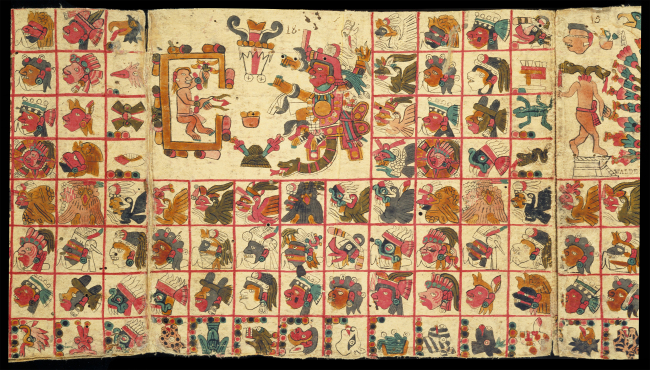 The Mexican codices reveal intricate patterns and countenances of their ancient people. “The Pacific Alliance, made up of Chile, Mexico, Peru, and Colombia, is one of the leading regional integration efforts in Latin America that has attracted a lot of attention in recent years,” said Colombian Ambassador to Korea Juan Pablo Rodriguez Barragan at the opening ceremony on Wednesday. With a population of almost 226 million people, the four countries make up the eighth-largest economy in the world and represent 38 percent of the gross domestic products of Latin America and the Caribbean, he added. 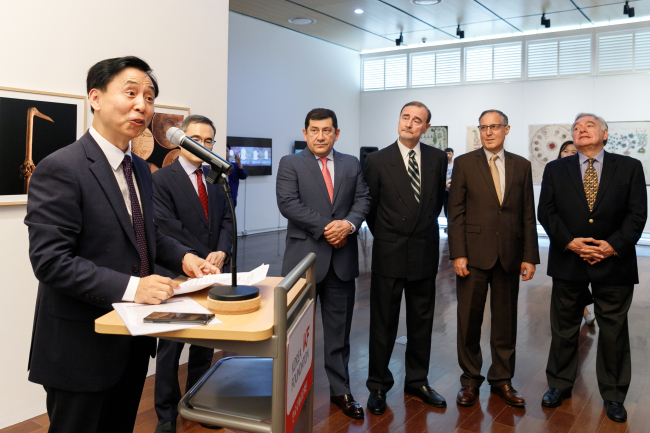 Also in attendance were Chilean Ambassador Fernando Danus, Mexican Ambassador Bruno Figueroa and Peruvian Ambassador Daul Matute Mejia, as well as Korean diplomats, journalists and people. The alliance was formed in 2012 to spur the free movement of goods, services, capital and people. Colombia has assumed the alliance’s presidency this year. The envoy said the four countries were regional leaders in economic growth, with more than 40 percent of foreign investments into the region being channeled into the alliance countries. He also said the group had competitive advantages in mining, forest resources, energy, agriculture, fishing, light manufacturing, biodiversity and other sectors.